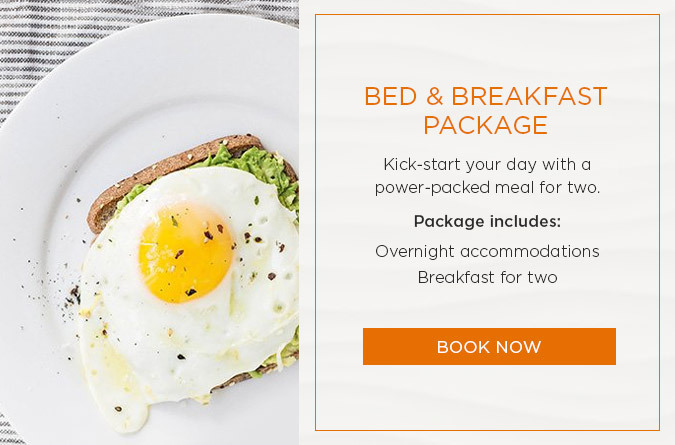 Kick-start your day with a power-packed meal for two, including traditional breakfast favorites like pancakes, eggs, freshly brewed coffee, and juice. 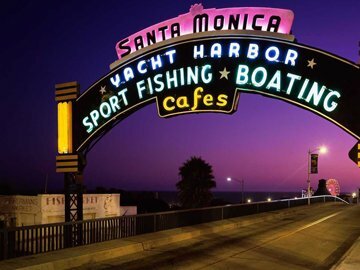 Allow our friendly valet to whisk away your road trip or rental car, while you come and go in style, enjoying Santa Monica by foot, bike, board or bus. 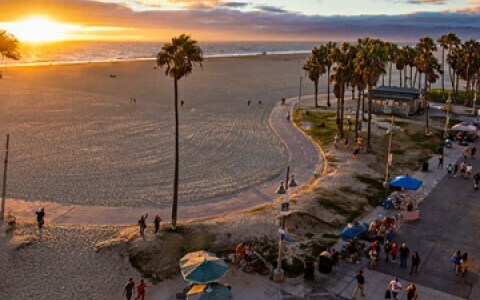 Prepaid adventures to the California Coast are perfect for early birds who love to book in advance and save big on our room rates of the season. Cruise around California in a swanky Sixt rental car and let the locals wonder if you’re the next silver screen star or up-and-coming producer. Chart Your Course to the Shore. 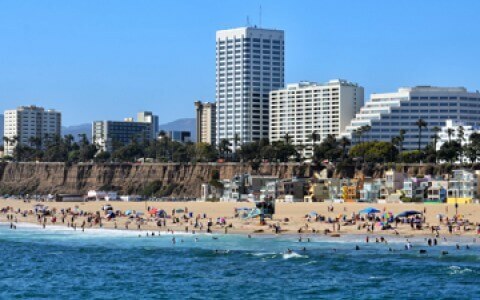 Named one of the “World's Top 10 Beach Cities” by National Geographic Traveler, sunny Santa Monica draws visitors from across the globe for "3.5 miles of broad, sandy beaches, a fresh ocean breeze, and progressive vibe." 1| At Shore Hotel, going green also means never having to sacrifice style. 2| Each of our guest rooms offers stunning beach, city, or garden courtyard views. 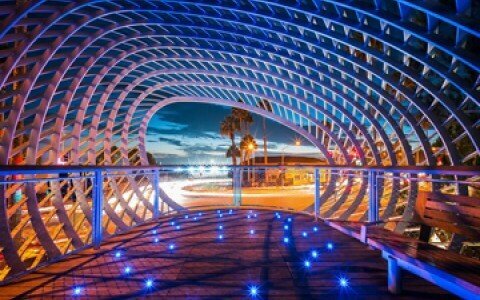 3| Santa Monica is home to a world-famous Ferris wheel, live concerts at the pier, and farmers markets galore. 4| Swim in a solar-heated pool, workout at any time of the day, and host special events all at our hotel. 5| Endless activities like surfing, skating, biking and hiking are right outside your room. The hotel is in the center, close to everything and it has very nice and modern decor. Rooms are clean, standard sized, with more than enough space. Staff is very polite and helpful. 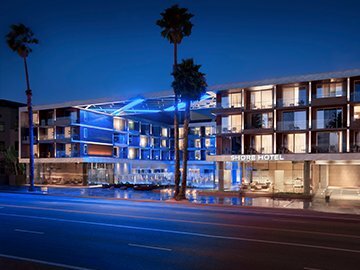 Great hotel right across the street from the beach and Santa Monica Pier. Came for a business trip and stayed two nights. I ordered room service several times and Gabriela did a great job! Would recommend it. My husband and I stayed at this hotel for the first two days of our honeymoon, before leaving for Tahiti. The location is perfect, the hotel is great and Randall is truly amazing! I would highly recommend this hotel to anyone staying in the area!! Modern, clean, efficient hotel. Spacious rooms that were well equipped with excellent facilities. 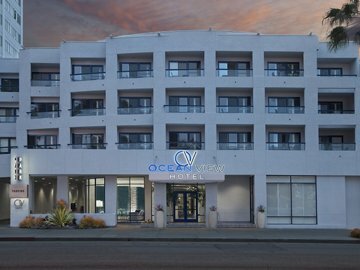 Hotel is well located on Ocean Avenue. 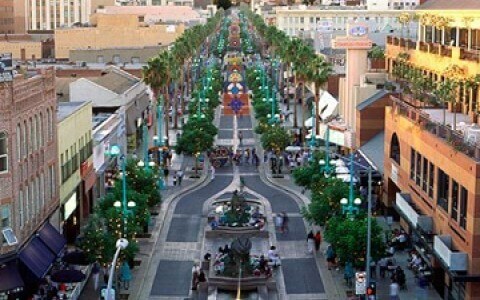 Perfect base for Santa Monica and LA. Pier close by and shopping centre and 3rd Avenue directly behind.